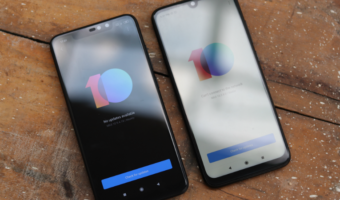 Bharti Airtel and Reliance Jio being the top telecom operators in the country are now preparing for the upcoming telecom war that seems to be heating up in the country. According to Bloomberg’s report Mukesh Ambani and Sunil Bharti Mittal might raise as much as 365 Billion Rupees ($5.6 billion) selling bonds, this strategy is supposed to build a stable financial cash pile for the telcos to help them soar through the upcoming telecom war. Going by the Report which was published, as per the March 12th filing, Mittal-controlled Bharti Airtel Ltd sold its first-ever rupee bond of 30 billion rupees last month which has granted them the approval to raise 165 Billion Rupees. Also, Reliance Jio Infocomm Ltd went through the same ordeal to stock a cash pile for the future by announcing days later that it plans to sell as much as 200 billion rupees of notes. It is interesting to note that with this move Jio has landed back on the on-shore bond market after 20 months. As per speculations this fund-raising step which accounts for about 78% of the total figure of outstanding bonds of India’s top four telecom firm, has been raised by Airtel and Reliance Jio to help them repay the debts which both the telcos are ridden with. This is expected to happen in the next five years. Also, the funds raised will be used to launch latest next-gen services for the users in this race of attaining the biggest subscriber base. Reliance Jio, which started rolling out its services in 2016 has taken significant debt in order to scale to large scale operations and provide services to customers at very minimal costs. Bloomberg also sent emails to the telecom giants to enquire about their intentions post raising funds, however, the emails went unanswered. 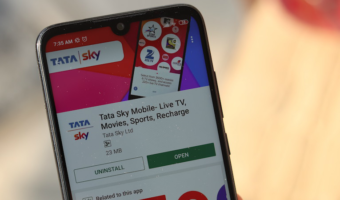 Although, Bharti’s filing showed that the company planned to use the money for treasury activities, including refinancing, and to pay spectrum dues. 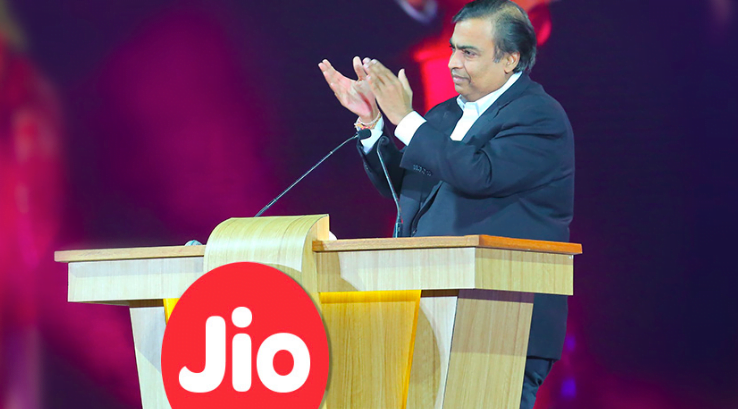 Jio hasn’t made any statement in regards to how they plan to spend the money which they are gathering, but reports show that the Ambani led company has large repayments due. The sum of debt which the four publicly traded biggest operators in India has – Bharti, Idea Cellular, Reliance Communications Ltd. and Tata Teleservices Maharashtra Ltd. — has jumped 55% since the end of March 2016 to $34.81 billion as per the report. Mehul Sukkawala who is the senior director of corporate ratings at S&P Global Ratings had some interesting insights to share. 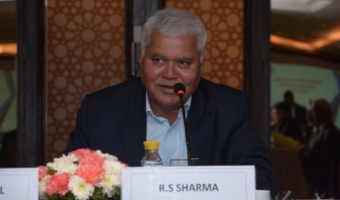 He said, “This competition could move to the fiber-to-the-home (FTTH) business in the future and the related bundling of services with fiber.” Also, he added that while Jio seems to be focusing more on spending aggressively to capture market share, Airtel is making attempts to investing more in retaining its already existing customer base. In the rating by Crisil Ltd last week, which is unit of S&P Global, Jio secured AAA rating for 150 billion rupees of debentures. The Ambani led company cited “irrevocable and unconditional” support from parent Reliance Industries Ltd. India’s most valuable company has invested at least $31 billion in the telecom venture. Crisil rates Bharti’s rupee notes at AA+. Jay Capital’s Kothari also shared his thoughts on the same “Both have a good pedigree. Their debt will easily get consumed.” This positive flagging by the experts definitely predicts that both the companies will not have to struggle to find interested investors in the country. The situation of BSNL looks better than the private telcos. Next, 2 Raamaasamis are emerging. BSNL is sinking boat. Sudhakar always chooses sinking boats like BSNL, Aircel. LOL! You sense less. Then why does airtel and jio are raising funds you + o o l.
Just top up your jio number with full talk value vouchers and send one SMS at Rs.15 per SMS every 60 days to avoid disconnection. There aren’t any IR packs in jio. If it says so, it will just add dedicated account with that talk value. Better use prepaid from any provider for international roaming. Next 2 Aircels are emerging up !!!!. L o l.